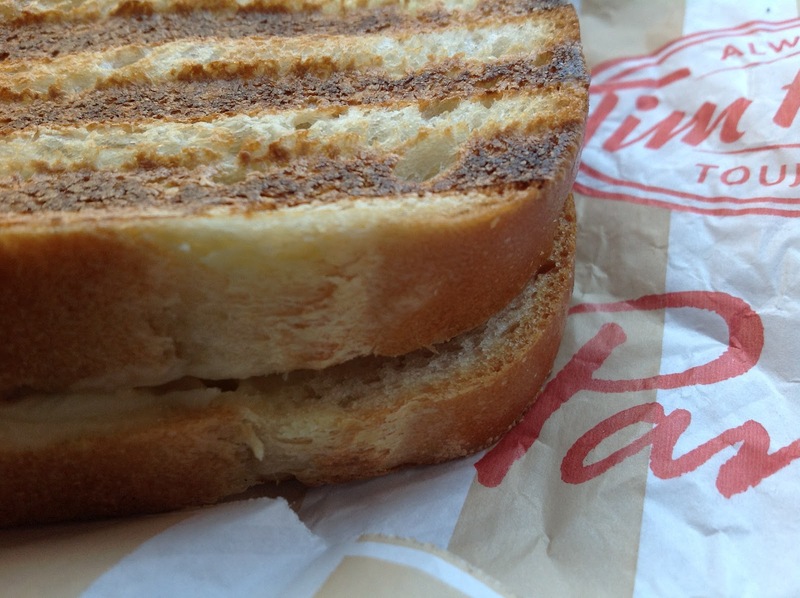 After work today, I decided to go through the drive-thru at Tim Horton's and order lunch. When My turn came, the staff told me the lady from the car ahead of me already paid for my order. I was shocked. No one has ever done that for me before. I recognized it was Melissa! I was just smiling all day! What a wonderful, gracious, thoughtful and kind thing for someone to do! It is moments like these when i feel so blessed and hope that i will be able to return the kindness too one day. God bless beautiful people with beautiful hearts! I am truly blessed and I send back the blessings to the universe! Back at you! Thank you! Thank you! Thank you!